So many officials have used my case as a business card for their own interest. These include police officers, prosecutors and judges, lawyers, so called experts, translators, politicians etc. from England, Germany, The Netherlands and Turkey. The details of all this are going to be published soon. My case has brought to light so many corrupted and opportunist characters. Also, my case has brought privileged individuals on stage for the glorious works they have done in my case. Since the division of Kurdistan by the ‘ Lausanne Convention of 1923’ life for Kurdish people has been deeply painful and destructive, as has been for my family and me, caused by the state of Turkey and The Netherlands together with corrupted high level officials from England and Germany. The officials of the countries mentioned above where cooperating together and have fabricated evidence for fairy tale stories. 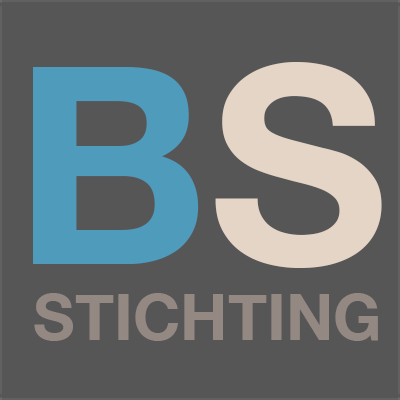 As the first they have managed to create an image of me and then with the help of corrupted media organisations, they started to fabricate cases and evidence to use for my conviction in so called courts of law in The Netherlands. 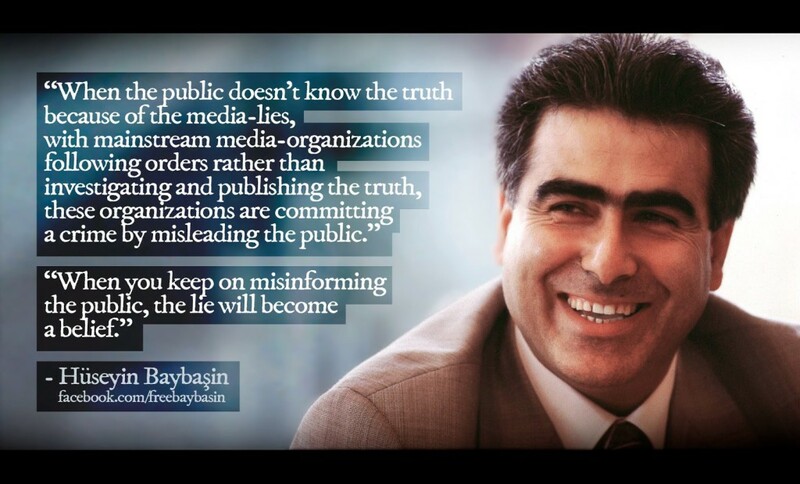 This is the reason that I have been held hostage in The Netherlands for the past 20 years by order of Turkey. My case and my situation are known by the countries mentioned above, their leadership, officials and their media organisations. It is impossible to describe the suffering and pain systematically imposed on me, which includes the mental and physical torture I have endured for the past 20 years. 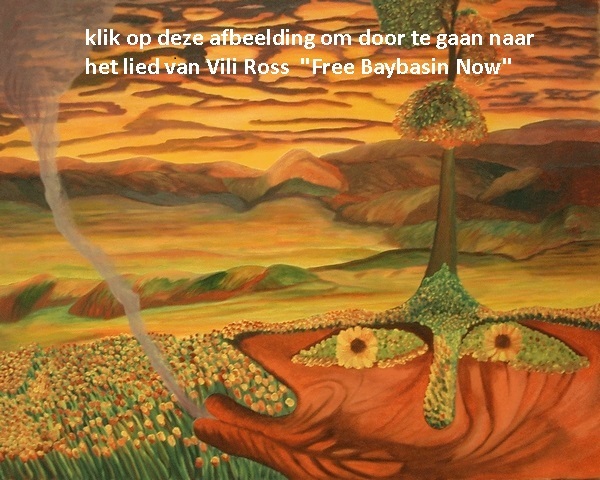 The Dutch musician Vili Ross and his friends who are also from The Netherlands have published a song called ‘Free Baybasin’. The song describes my case and pain in a simple and small song with a soft, humble and humanist voice of Vili Ross. This really is a beautiful piece of artwork. Thank you Vili! 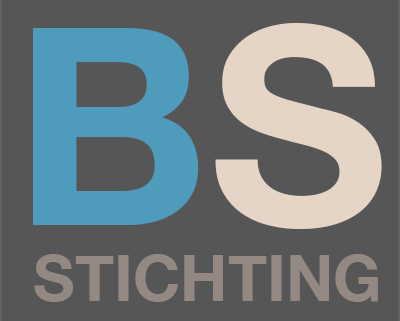 Not just for standing for my rights and protesting the wrongdoing of your state, but also for proofing that not all intellectual people of The Netherlands are selfish, careless, opportunists, criminals and deniers. You have proven that there are privileged characters like professor Ton Derksen and yourself, who will not accept to be citizens of a state of criminals and deniers. You refuse to accept the state of organised crime. Your artwork, like the extraordinary work of professor Ton Derksen will help to de-mask the criminals ruling the state as privileged elites. Your work is the key for hope for the protection of a civilised way of life created by so many good peoples hard work. As for the suffering and pain endured by my family and me, this can’t be repaired. Every person who believes in a civilised way of life, with self-respect and determination of protecting the rule of law must give credit and gratitude to both yourself and Professor Derksen for their glorious and historic work. With utmost respect and a warm heart I greet everyone contributing to my defence with their hard and risky work by sending postcards, letters and prayers. Thank you again to Vili Ross for giving me the reason to make this statement with a smile and pleasure.